Sara Wanderlust: Your Newborn Beauty ; With Purevivi, Dot Free and Baby Foot. Your Newborn Beauty ; With Purevivi, Dot Free and Baby Foot. Yeap, thats me in a Robe. Before i say anything else, LET ME EXPLAIN! haha. I bet you find it hilarious that i look like im in my pyjamas with a robe on. But im innocent! 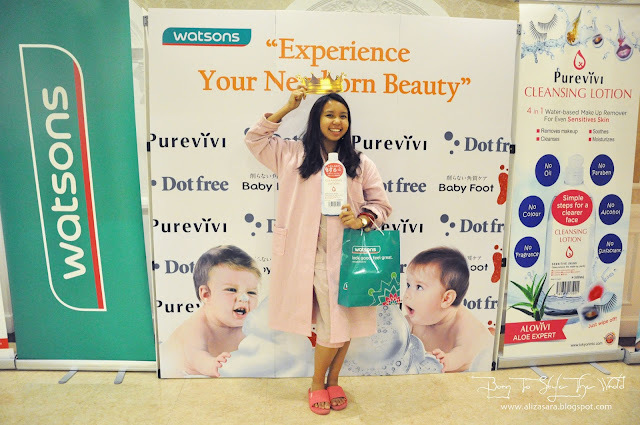 Watsons had a surprise for their media members to have a relaxing time during the launch of some products which came all the way from Japan! So, the minute u arrived, i was told to change into these garments which were oh so comfy, and to be honest, i wasnt sure what to expect. One of the comfiest launches i've been to. The launch is held in Ossoto which was like a theme park for spa lovers with tons of choices to choose from on what to do. 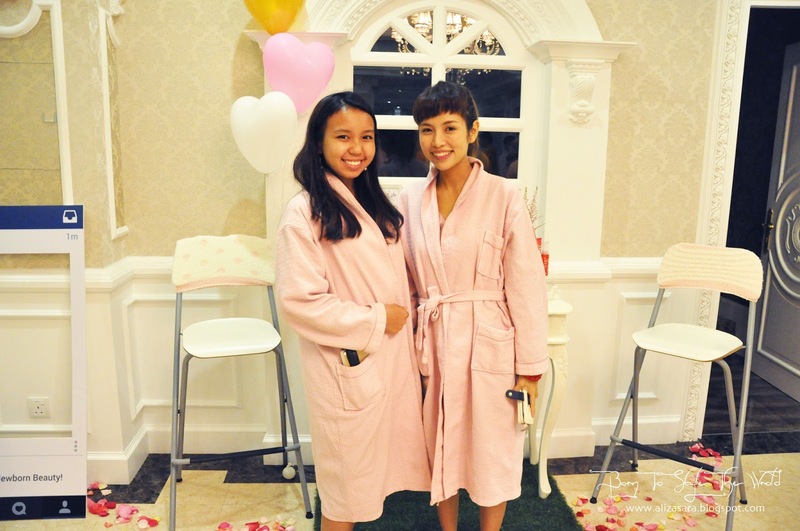 And the media members were all directed to the media room for the launch and of course, the highlight of the entire event was to actually spend the evening with Cheesie, a blogger who is famous in Malaysia & all over Japan too! Presenting Cheesie in the house. The event kicked off by having a short Q&A session with Cheesie, and to my surprise, she's actually petite in person. I absolutely loved her bubbly personality and the emcee event asked her whats the difference between Malaysian men and Japanese men? Can you guess what she answered? She said that Japanese men are more fashionable compared to men in Malaysia. haha. Common boys, gotta keep yourself up with the trend here. *im kidding* hehe. As long y'all are comfortable in your own skin, that A-ok with me. Cheesie showing her regime with the products. As there are 3 products to be highlighted for the launch, we had Cheesie to get a volunteer to personally try out the Dot Free products onto a lucky volunteer to get live instant feedback. This volunteer right here was lucky enough to get his face touched by the one and only Cheesie which amused guest. HAHA. It definitely amused me too. hehe. And the feedback was that he said that the collagen left a cooling feel at the end of the application which he said felt moisturising and relaxing. Or maybe, thats similar to what he meant. haha. Now for the fun part! Guest for the day managed to get hands on during the launch by getting to test out the Baby Foot Mask. 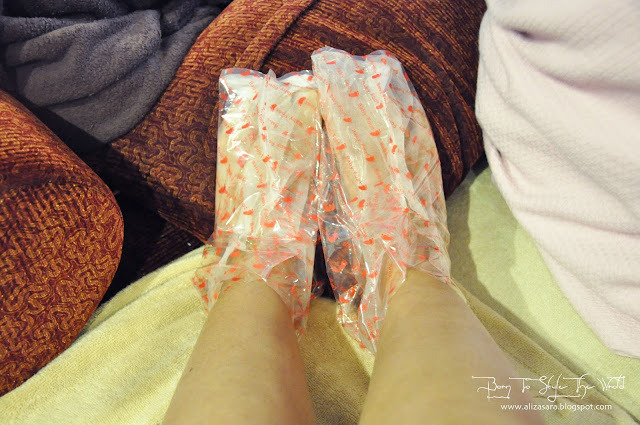 Cheesie recommends this particular foot mask because from what she said was that her husband loves it! So yes boys, Japanese men take care of their skin too. She mentioned that this foot mask actually gives you baby foot after a week. Too good to be true? Well thats why we were given the opportunity to try it on. 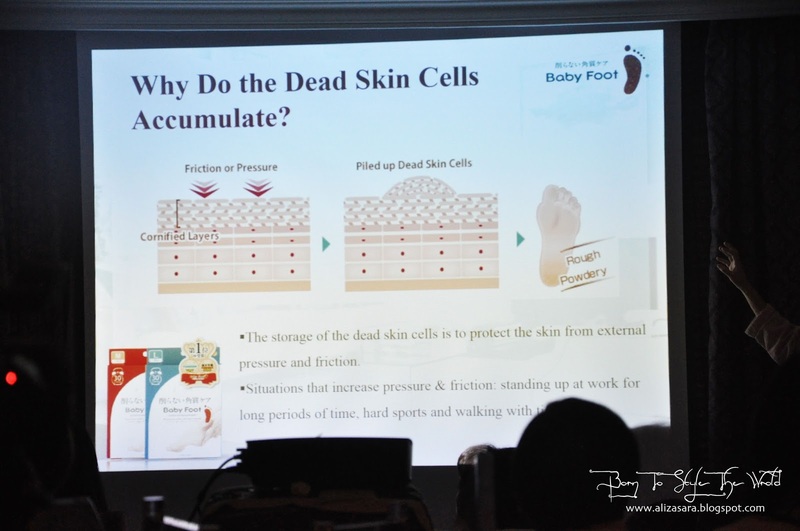 Some explanations on why we have rough skin on the foot. How the mask looks like. The PureVivi, 4 in 1 multipurpose cleansing lotion. The second product introduced during the launch was the PureVivi, 4 in 1 multipurpose cleansing lotion. This is actually a water based cleansing lotion which contains Kidachi Aloe, which is used for healing, nourishing and soothing. And if youre wondering what are the 4 functions that this cleansing lotion can do? Well, it removes make up, cleanses, moisturises and soothes the skin. This could be ultimate makeup remover if you ask me! I already got my hands on a bottle, and i will definitely give a review on this soon :) So do stay tuned on that. Last but not least the Dot free! The concept comes from blemishes, dry skin and wrinkles, which are also known as the 3 dots of skin problems. Dot Free has come up with a solution to achieve genuinely beautiful skin by coming up with a product which contains live collagen. 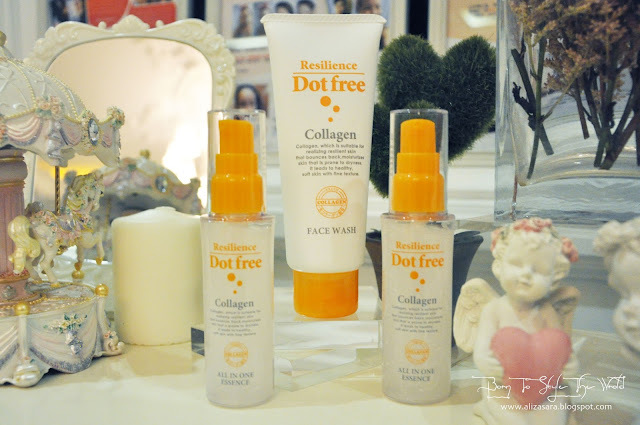 Live collagen provides superb moisture care to the skin and because of that, the top selling package from Dot Free would be the Dot Free Resilience Line. This Dot Free Resilience Line contains 3 types of collagen including live collagens, permeable collagens and succinylated atelocollagens. But if you want brighter skin, go for the Dot Free Medicated white line which contains triple whitening formula. Food is available at Ossoto. Me and Anis got a back and hand massage while we were there. Will be writing a review on the products when i have time, so if you want to know more about it, be sure to leave a comment below and i'll get right to it! I always love to know if youre ever interested with the products i mention. Hehe. So for more information on these products, be sure to visit http://www.tokyoninki.com. Looks like an interesting product, would be useful since I feet gets tortured alot from the constant pounding it get. Spa... Looks so comfortable. Will check out the lotions too. Argh... I couldn't attend this event as something crop up. Looks so fun and I heard Baby Foot is really good to use. 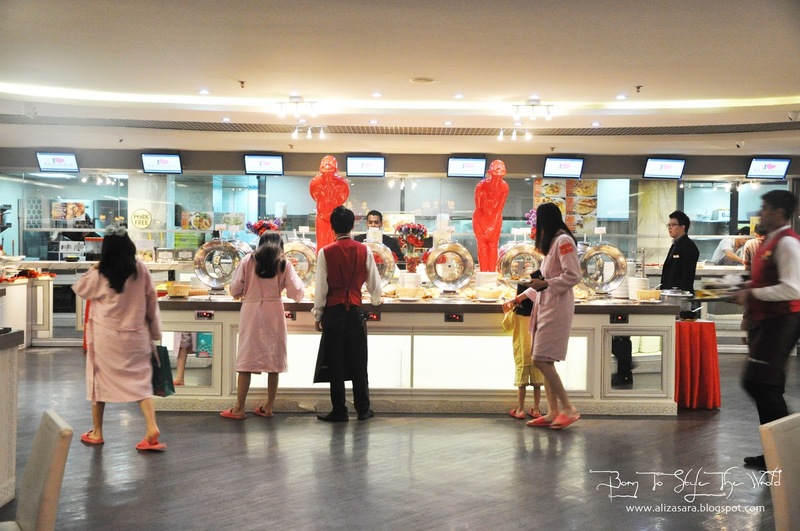 How much is the foot mask? I'm using Actizen from France but it's difficult to buy. wow this place looks great. You can start plan for private party there! I mean spa moment. hehe.. Happy to see you that day.. aww.. too bad i don't get to take photo with Cheesie..
always wanted to try going to a place like this, so glad you guys wrote about it now I know it exists here. Wow! This place looks great ! And so lucky you get to meet Cheesie! collagen stuffs are always good for you. :D..
Wow. what a gorgeous place to relax and enjoy! It seems you really had a great time. You look cute in a robe... and the seats look so comfy! Huhu I wish I was there too! Hi dear. 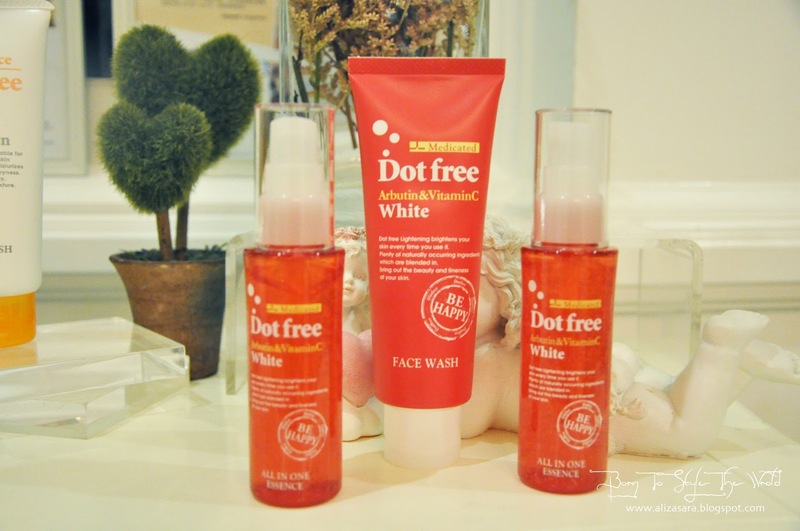 I love the dotfree range and the spa just fantastic! Looking good Aliza dear. Baby Foot sounds promising, looks like there will be something to help soothe all those cracked heels. Plus the set up that was done here looks really comfy too. 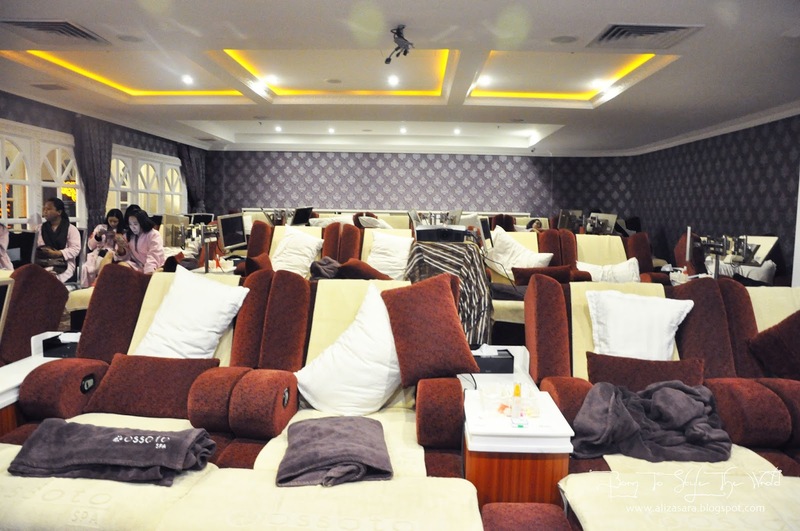 Great pampering session with Watson! Luxury spa!